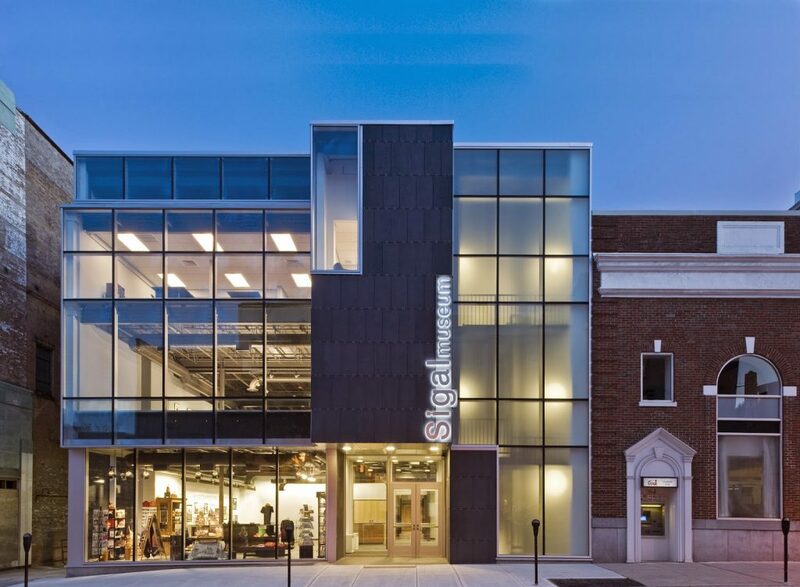 SWEET – The Pennsylvania Chapter of the American Institute of Architects (AIA PA) has awarded SFA two Citations of Merit for Architectural Excellence: The Grant R. Doering Center for Science & Research in Bryn Athyn PA, and The Sigal Museum in Easton PA. These two projects were selected out of nearly 100 entries submitted by architects practicing in Pennsylvania of projects completed throughout the country and around the world. We are honored to be among the top firms in our state – the work being created by Pennsylvania architects is significant and impressive! SFA’s Design Principal Joe Biondo was on hand to receive the awards. When I asked him the significance of these two projects (which are quite different from one another), his thoughtful reply was “While each project is unique, both speak to SFA’s mission to create meaningful, lasting, and authentic places that resonate with local and regional history.” Couldn’t have said it better myself! Wanna see more? You’ll find a treasure trove of juicy photos, renderings, and plans on SFA’s Flickr site.